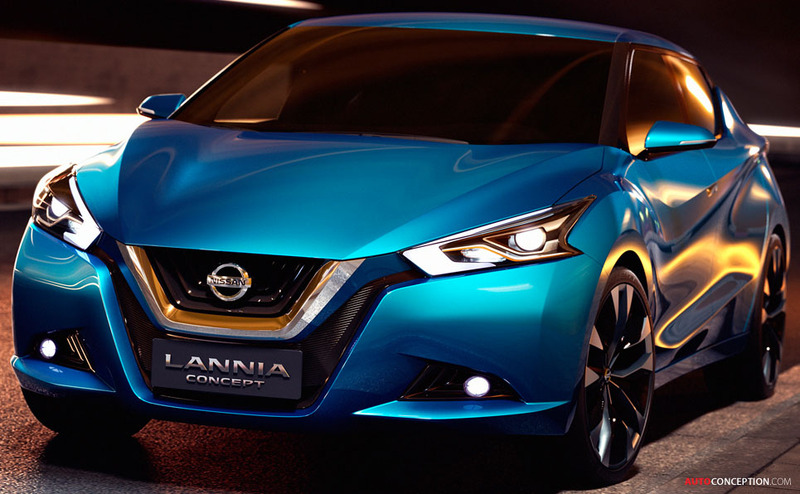 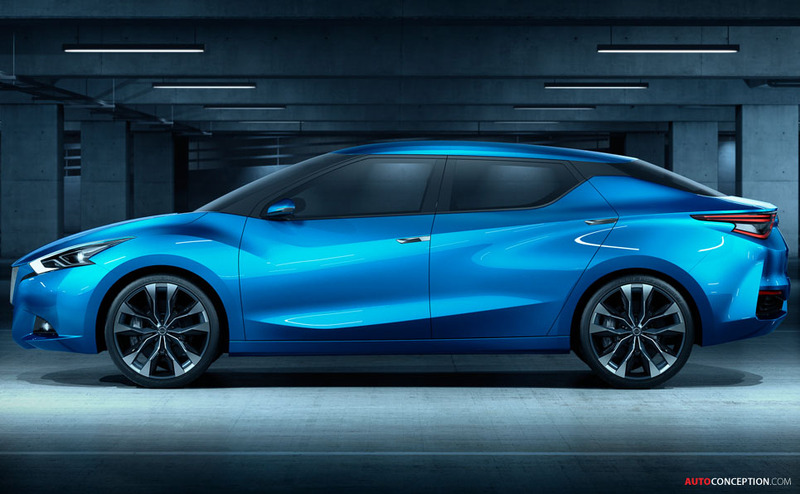 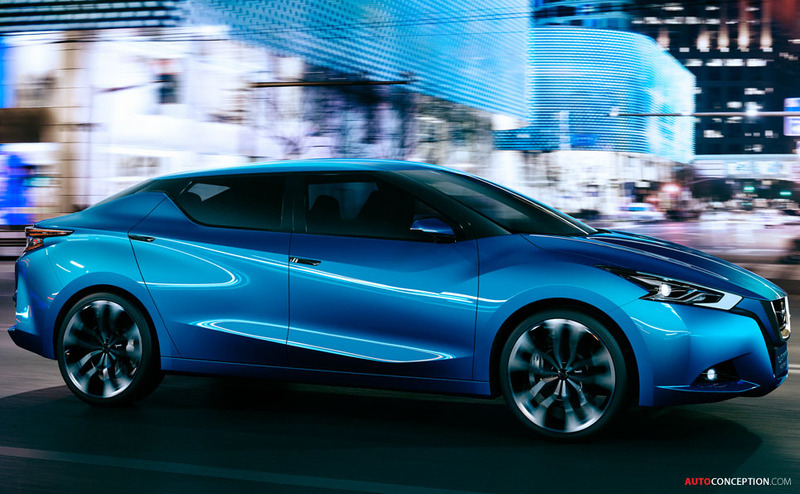 Nissan has revealed the Lannia Concept, a global concept car whose design is primarily aimed at China’s rising “Post-80s trendsetters”, at the Beijing motor show. 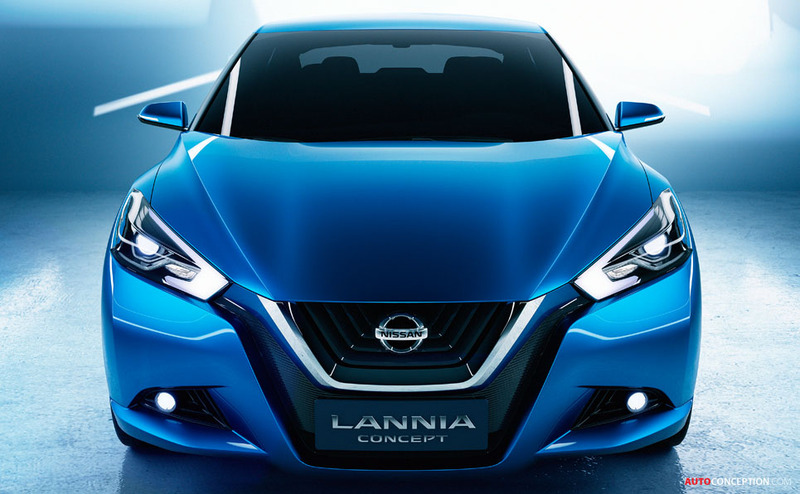 “Lannia Concept joins our growing family of China-focused models,” said Chief Planning Officer, Andy Palmer. 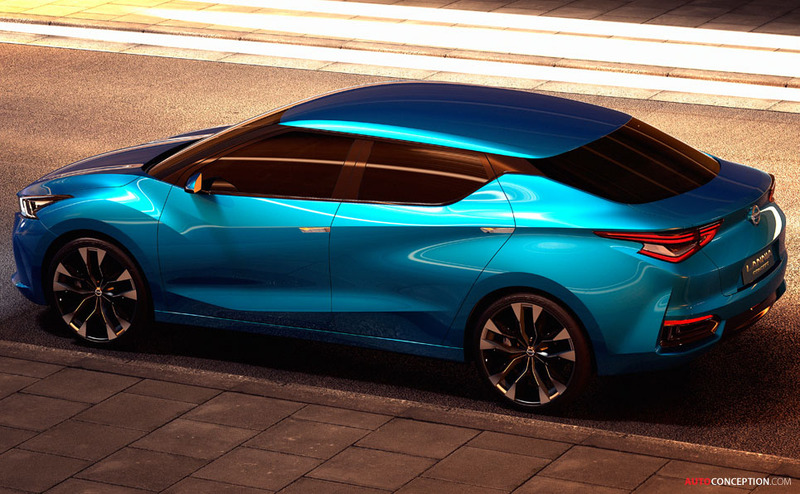 “It was designed by Chinese, built by Chinese for the Chinese people, and ultimately, for the world.” He recognised the involvement of the local Chinese teams spanning from market research to design that led to the creation of the Lannia Concept. 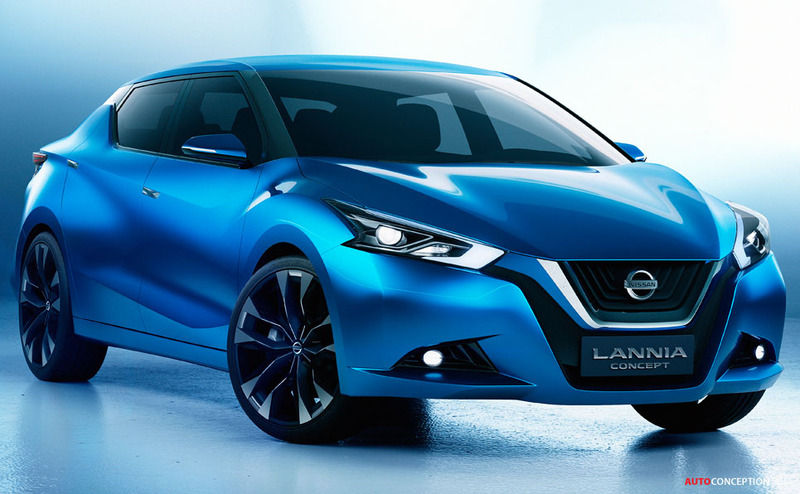 Its Chinese name, “蓝鸟・印象” (“lan niao, yin xiang”) was chosen to honour the famous Nissan Bluebird. 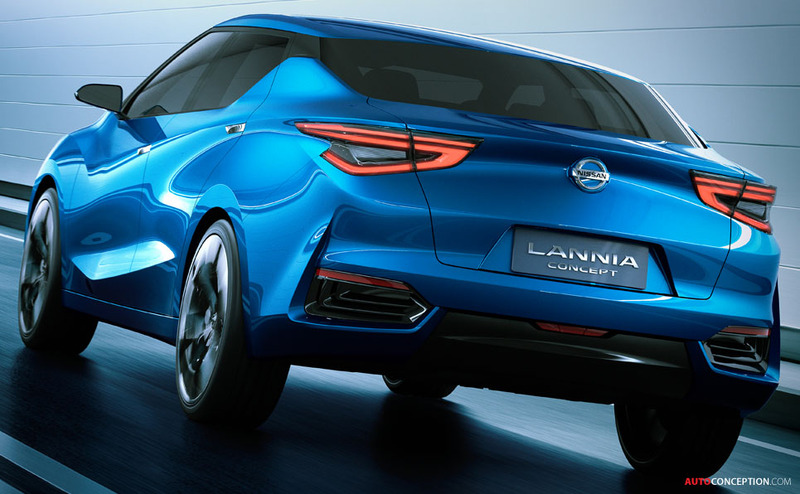 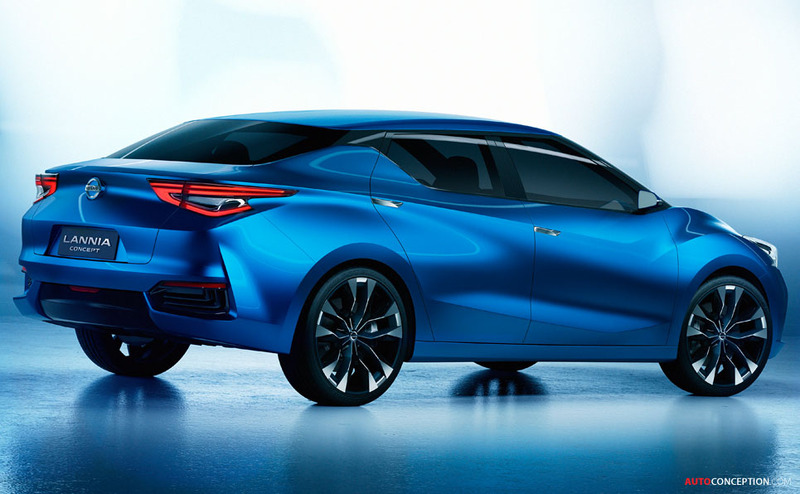 Positioned as a so-called “sedan theory-breaker,” the Lannia Concept is the result of a collaboration between Nissan Design China in Beijing and the Nissan Global Design Center. 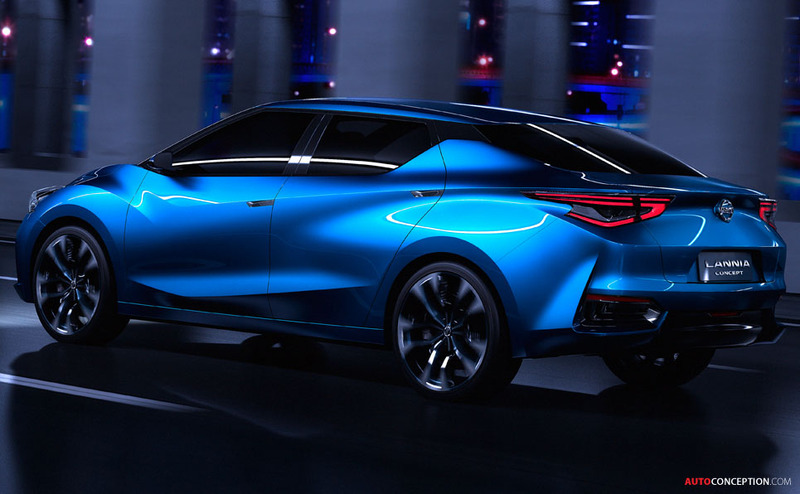 Palmer also revealed that NISMO, Nissan’s global motorsports and performance sub-brand, will make its official debut in China with the launch of GT-R Nismo and 370Z Nismo versions.